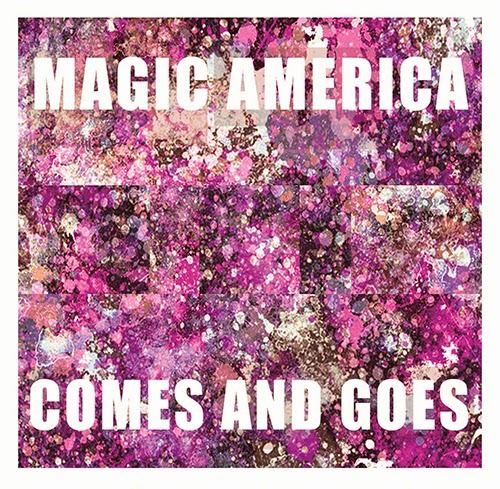 Listening to the new Magic America single ‘Comes And Goes’ reminds me of a great Sydney psych band I used to listen to a couple years back The Morning After Girls - I bet Magic America are fans. And I bet they also listen to a lot of Spacemen 3, Brian Jonestown Massacre and Dead Meadow. 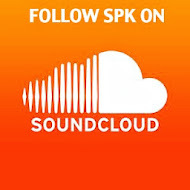 These guys create authentic psych music, it's like taking a trip back to the mid 1960s. Look out for their debut EP (released later this year) and catch them live at your local when they tour.